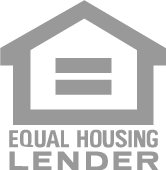 Your Dream A Reality With A Lot Loan. 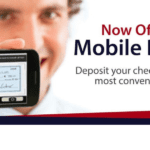 Mobile Capture of Checks is Here! Make Taking Care of Your Finances Even Easier! and Deposit It Straight Into Your VFCU Account! Keeping Track of Your Finances Shouldn't Be Hard. With Our Mobile Money App, It Never Will Be! at The Touch of a Button. Valley Federal Credit Union has been operating in the Rio Grande Valley for over 81 years. Through our years of service, we have built our success as a credit union on honesty, trust and stability. Along with our main office in Brownsville, we have a branch in Harlingen and a service center in Willacy. We additionally provide our members with the convenience they need by giving them access to 700 current ATM in Stripes stores. For more information on how you can join VFCU, please visit us at any of our locations or call us at either our main office (956.546.3108) or our Harlingen office (956.425.5668). At VFCU, we understand and appreciate the fact that the future of the Rio Grande Valley depends on our youth. This is one of the reasons that we encourage students to stay in school and take an interest in their educations and financial matters. 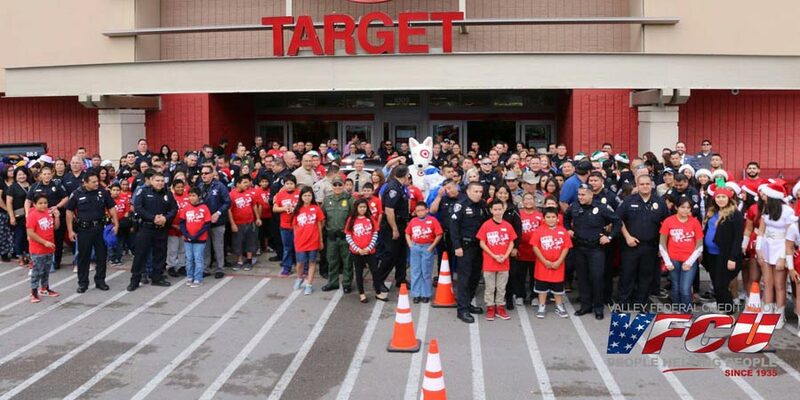 We host several support events, such as Harlingen Night Out, the Stock Market Game Awards, Monica’s and Maggie’s House, the Annual Crime Victim’s Resource Expo, Vive tu vida BCHC and Shop with a Cop. Online banking is made easy with the mobile money app. For more information on the mobile money app, contact us at VFCU in Harlingen and Brownsville by calling our offices at (956) 546-3108. Our business is to help our members to the best of our ability. We strive to provide excellent care, attention to detail, and support to the needs of our patrons. Let us know how we can help.